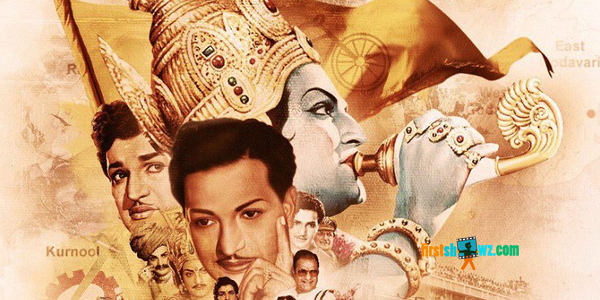 Nandamuri Balakrishna who is busy shooting for NTR Biopic has an interesting side. The film unit has recently wrapped up its first schedule and planning for the second schedule in Hyderabad with an official announcement. Balakrishna is essaying the role of his Father, Late. Sri Nandamuri Taraka Rama Rao while Vidya Balan will be portraying role of Basava Tarakamma in the film. National Award Winner Krish is directing this movie and Balakrishna, Sai Korrapati, and Vishnu Induri are jointly taking care of Production Activities.